Dallasite: No, not the breccia made of quartz. Dallasite: A native of Dallas. What makes ones a Dallasite you ask? The Dallas Cowboys are your team. Taking selfies of yourself as the letter I in BIG isn't uncommon. You know the pain of a toll road bill. Anything below 80 degrees is cold. Your pantry's littered with Whataburger Spicy Ketchup packets. 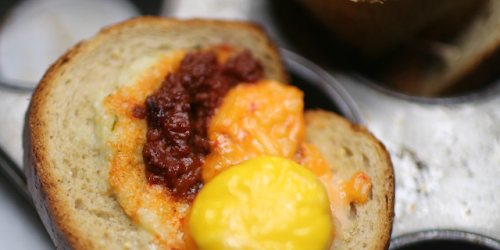 The best Happy hour depends on the best neighborhood. A well-crafted cocktail is your love language. 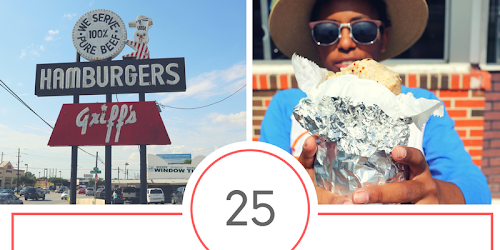 If you said yes to all those things and more you may just be ready to be called a Dallasite. 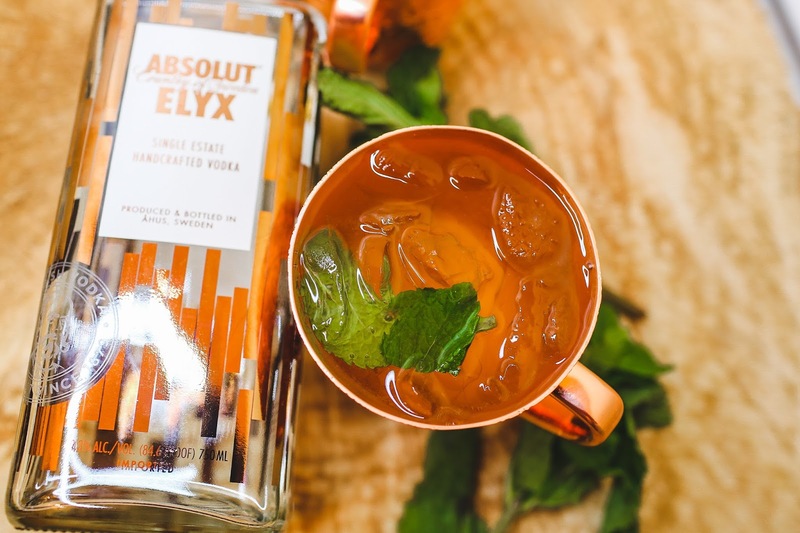 A well-crafted cocktail is a staple to bein' a proper Dallasite and who knows that better than Absolut Elyx (link) and their copper catalyzation process to give the vodka a smooth taste you'll love. 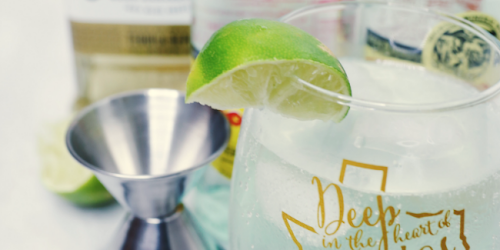 Sippin' this or servin' this on your next adventure will make you well on your way to the Dallas lifestyle. #CopperMakesItBetter is somethin' every Dallasite knows as you enter any establishment in Dallas and see they have the same commitment. So, sit down make a few and enjoy. 1. 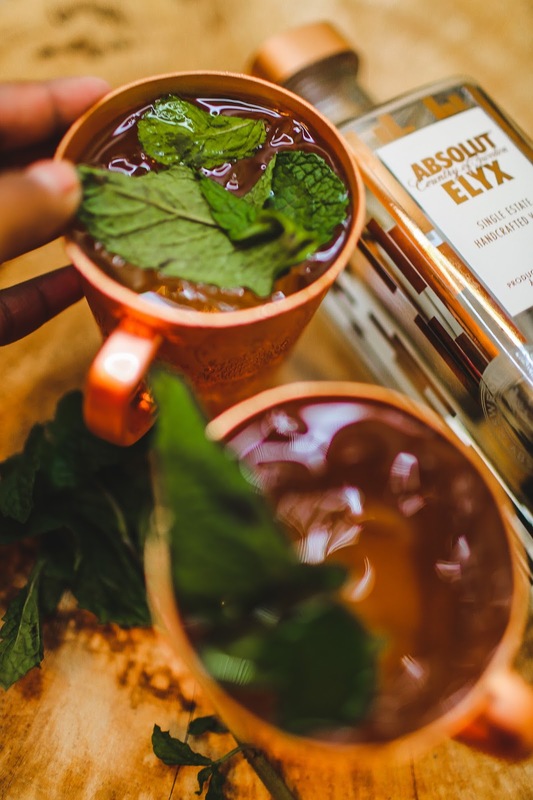 Combine all ingredients in a copper cup over crushed ice. 3. 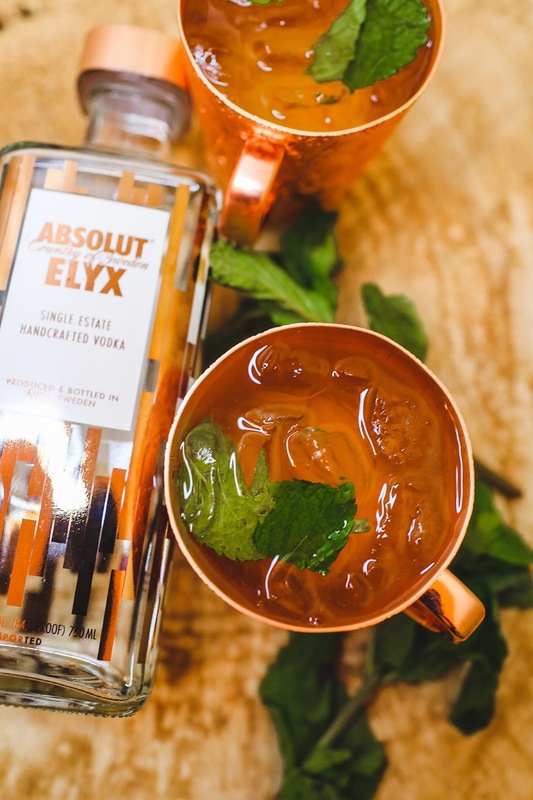 Garnish with fresh passionfruit or mint.